I waited for a few days to pass before putting this together to make sure all the things Huawei announced have properly sank in and here are my thoughts on them and what they mean for the smartphone market going into the most important quarter of the year. This is undoubtedly Huawei’s strongest flagship lineup since the company entered the smartphone game. The Mate 20 Pro is not relying on undercutting the competition’s price - it’s actually trying to beat them at innovation and user experience. Compared to the Samsung Galaxy Note9 it offers an extra wide-angle camera and larger battery with absurdly fast 40W charging and the first Android 7nm chipset. It also runs Android Pie out of the box and its main camera has that large 1/1.7” sensor and the widely celebrated night mode. Sure, there’s no S Pen here, but it’s still not easy picking between those two. And there still the regular Mate 20 to offer a very similar user experience at a significant discount. Granted €800 is not exactly cheap, but in the current market realities it seems like a bargain. 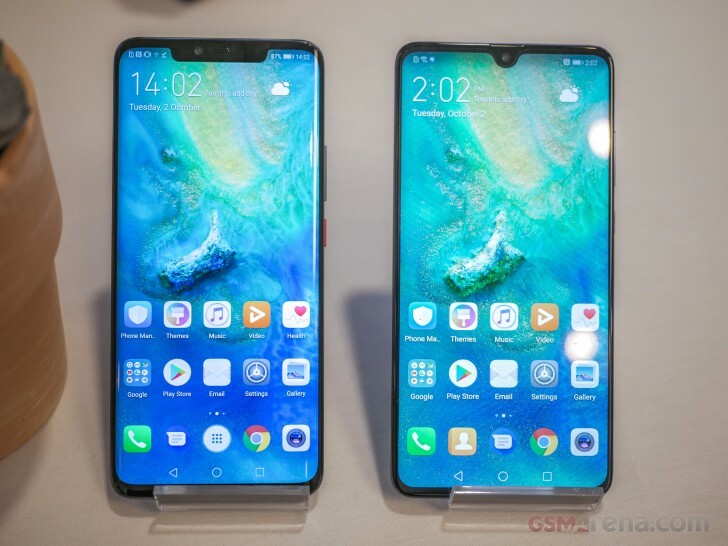 The Huawei Mate 20 X might as well be the most impressive device announced - to many it strikes a better balance by missing on the QHD resolution and 40W charging, but delivering all the other goodies at a lower price compared to the Pro. And it’s not like it’s all a downgrade - you get better cooling and a larger battery as bragging rights. Plus there’s no substitute for a larger screen when it comes to multimedia consumption. Unfortunately exactly the 7.2” display will probably be its doom. It is too much for Western audiences to stomach at this point, so chances are Huawei won’t bother bringing it outside of China. But remember that the original 5.3” Galaxy Note was similarly mocked for being absurdly big and we all know how that turned out. This is the way triple cameras should be - it took Huawei two tries to perfect it, but the ultrawide, regular, telephoto combination offers by far the best versatility. Black and white photos from a monochrome sensor are nicer than desaturated ones from a regular cam, but the gains are minor and the ultrawide perspective would be used far more frequently. There was a point when the superior light sensitivity made a difference in low-light shooting too, but image stacking noise reduction means the days of monochorme sensors are numbered. Kirin chipsets used to be a weak point of Huawei flagships for the longest time, but in 2018 the company got its timing right and it actually managed to come on top. Sure the Snapdragon 845 might still have a slightly more capable GPU, but the Kirin 980 edges it out in the CPU department and has a good chance of being the more power efficient one. 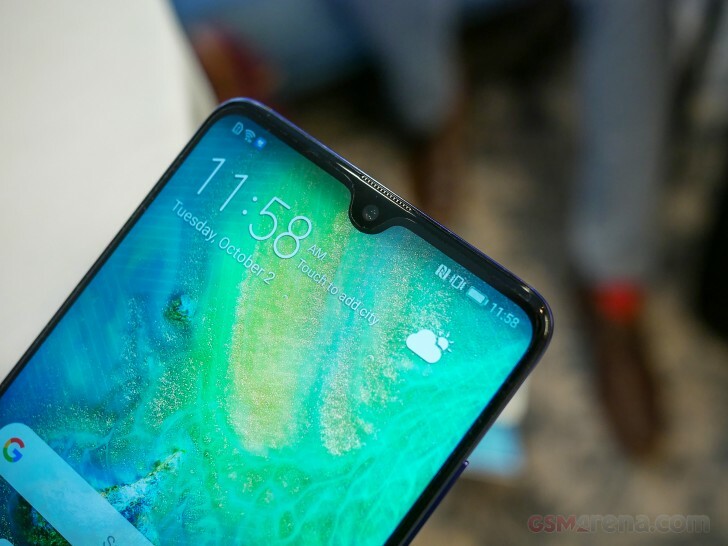 Under-display fingerprint sensors and advanced (and thus actually secure) face recognition tech is in hot demand this year, but the Mate 20 Pro is only the second phone to actually have them both and the first one (Xiaomi Mi 8 Pro) has nowhere near the market reach of the Huawei flagship. Technically the new Mate 20s all have expandable storage. In reality however you can’t find the new NM cards in the shops yet and chances are once they come you won’t like their prices. Ro did a great job listing the problems with the new standard. Once again Huawei distributed the features across its flagship models, which means that you can’t have it all even if you get the top model. We get how waterdrop notch and the 3D face scanning can’t coexist on one phone, but why does only the Mate 20 feature a 3.5mm audio jack. The cheapest phone is also the one with the larger screen and even more so if you only consider the usable area. Also if you like the M Pen or fancy some nice graphene cooling, the Mate 20 X would be your only option. None of these is an actual deal breaker perhaps, and it’s certainly better than it was last year with the Mate 10 and Mate 10 Pro, but getting the outright flagship and still having that feeling of missing out isn’t ideal. When I said that Huawei has no answer for the S Pen, I was only partially right. The Mate 20 X offers support for an M Pen with the same 4096 level pressure detection, but the feature is horribly implemented. First and foremost the pen is an optional accessory, which you will need to pay extra for - we are yet to find out how much exactly. This means that only a fraction of the people to get the 20 X will get to experience it. Second, there’s no slot for the stylus in the phone itself, so ever those that do get it won’t have it at hand all the time. And since the Mate 20 X will be a niche device to begin with, the M Pen usage is always going to be very limited. That in turn won’t be enough to persuade developers to support it by offering extended functionality for it making it even less useful and the vicious circle will continue. 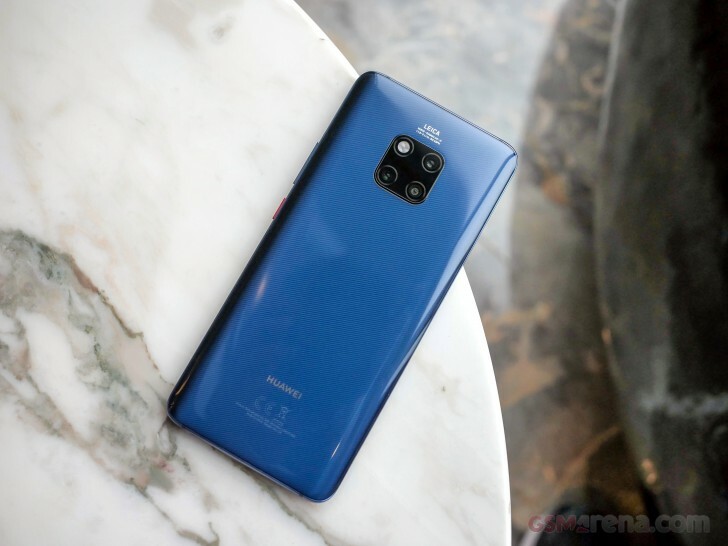 Huawei delivered what is arguably the best rear camera setup the smartphone world has seen, but it failed to address the single weakness on the P20 duo’s photography CV. The fixed focus selfie snapper was a disappointment on its own and a downright disaster when compared to the main cameras. 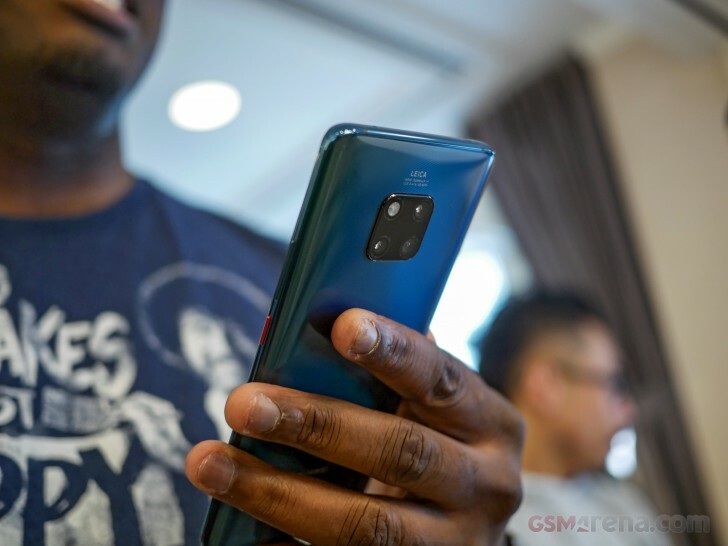 Not only is it carried over to the Mate 20 family but nothing was done to adjust its focus point, which comes short of your average person’s arm length so most of your selfies come out out of focus. We get it - the marketing department loves working with those 24MP in their materials, but there are enough great numbers about these phones to use instead. On the surface it seems that the Huawei Mate 20 Pro is aimed directly at the Galaxy Note9 as the two have the exact same €1,000 launch price. 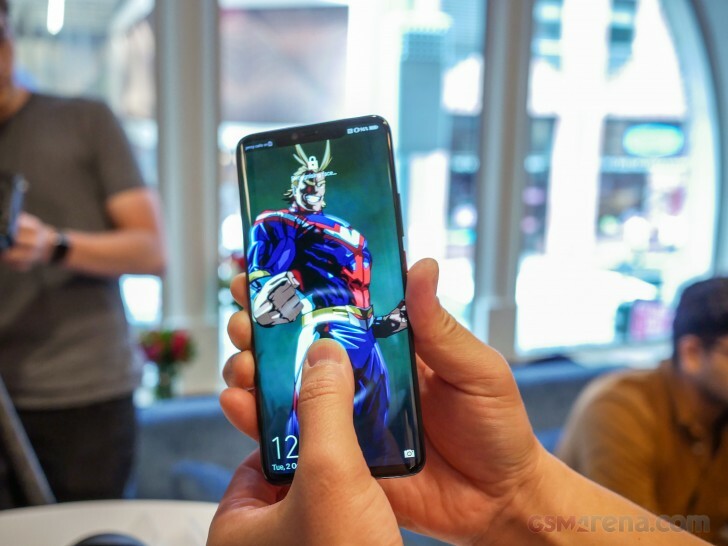 However, with the Huawei flagship coming to the market two months later than its rival, it gave Samsung a chance to both get a sales headstart and adjust the price after the initial hype has died down a little. As a result the Galaxy Note9 currently retails for around €800, which is the price of the vanilla Mate 20. 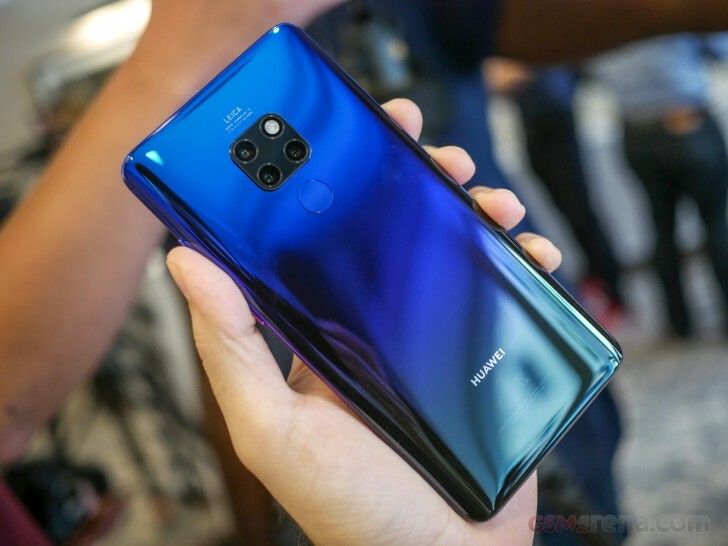 By the time the Christmas promotions roll around, things might change, but for now the Huawei devices come in a position a little tougher than probably the company envisioned initially.